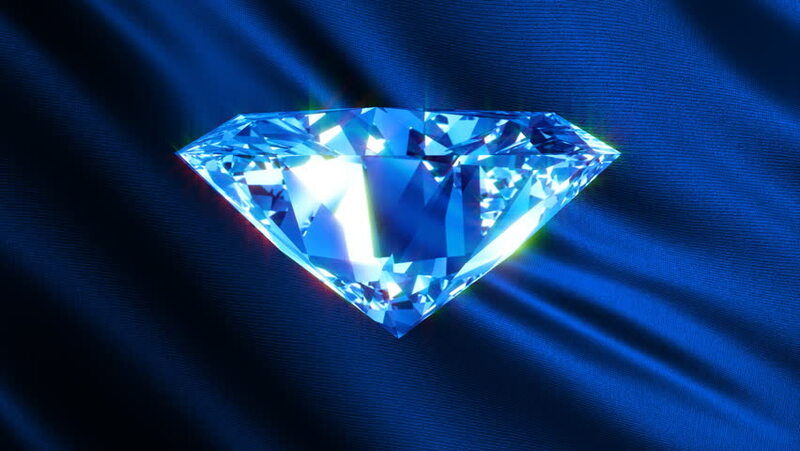 hd00:20Blue Spinning Shiny Diamond - Diamond 01 (HD) - Motion background in blue with spinning shining diamond. Nice reflections and highlights. Seamless loop.